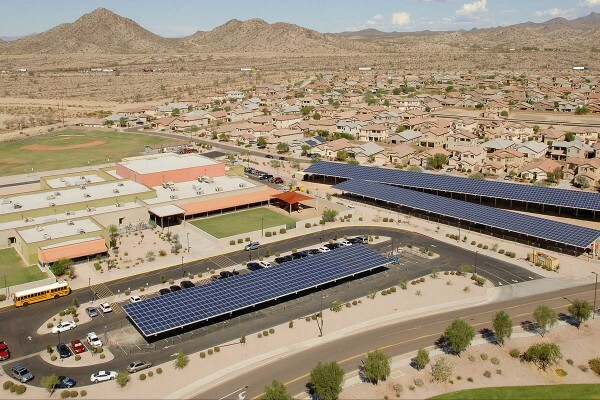 Located 35 miles West of Downtown Phoenix, the city of Buckeye is fortunate to be intersected by five highways, home to a general aviation airport and served by the railroad. 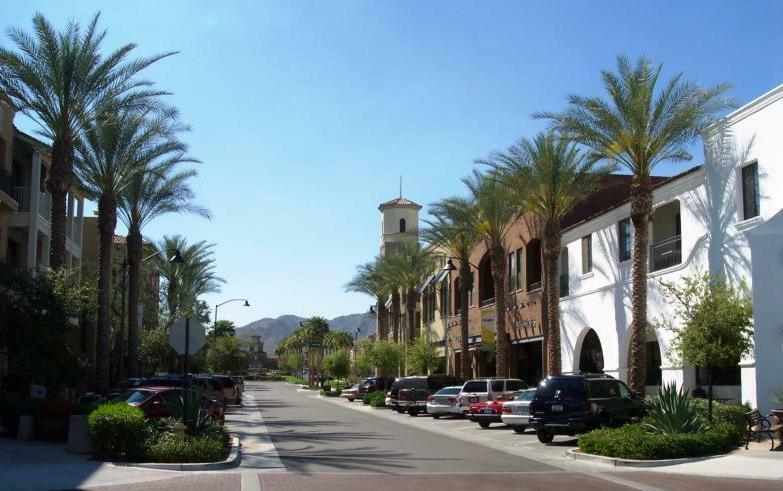 Virtually every major mode of transportation makes Buckeye accessible from multiple points. 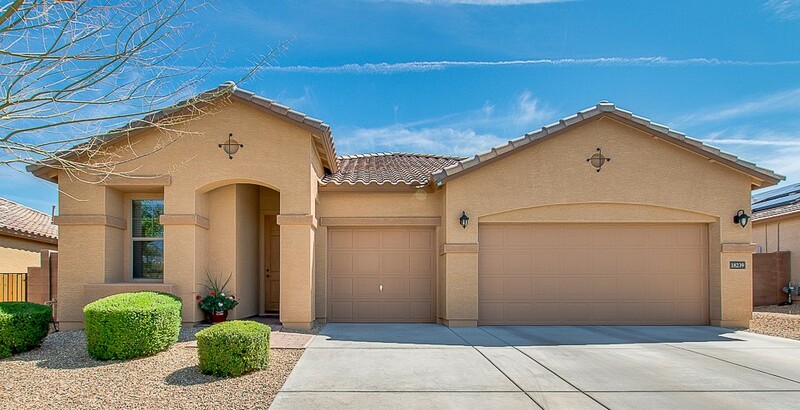 This accessibility helps Buckeye rank high when you’re searching for a starter home, a home with a pool, Horse Properties, NEW construction or Active Adult Homes for Sale in Buckeye, AZ. 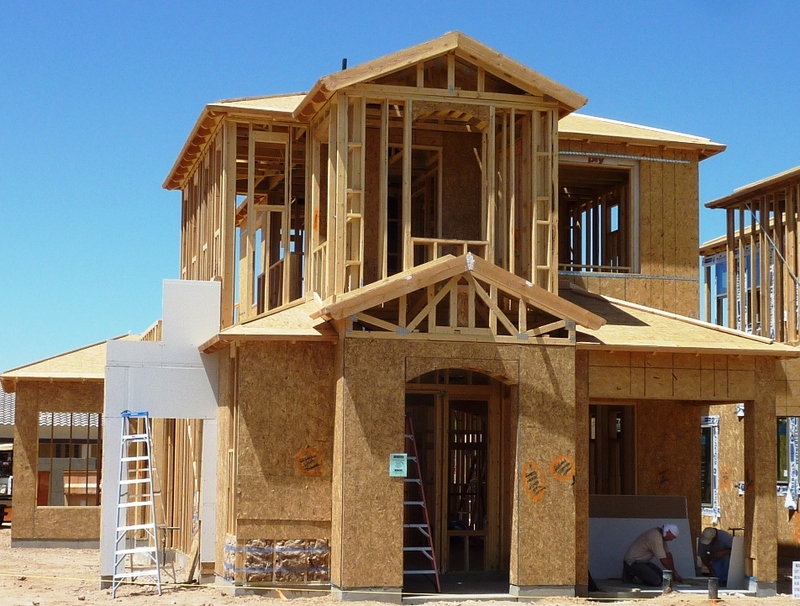 Or maybe it’s time to upgrade to a more spacious home for your growing family? 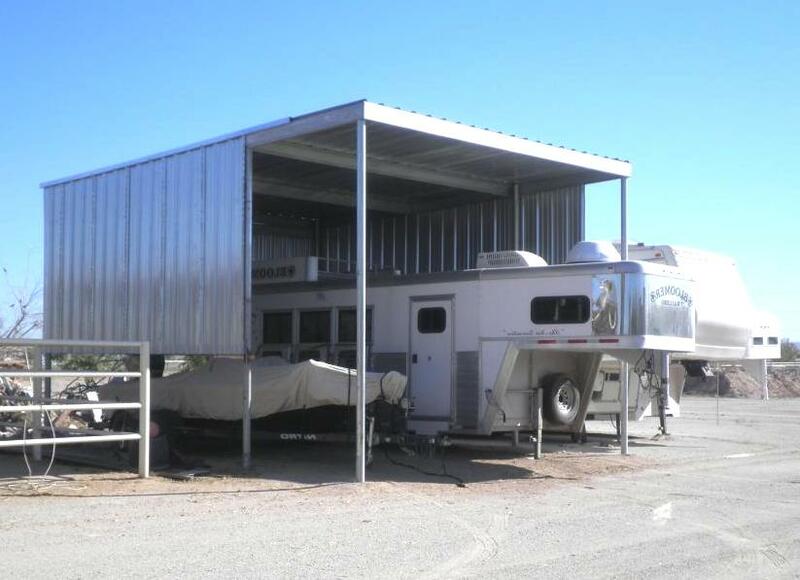 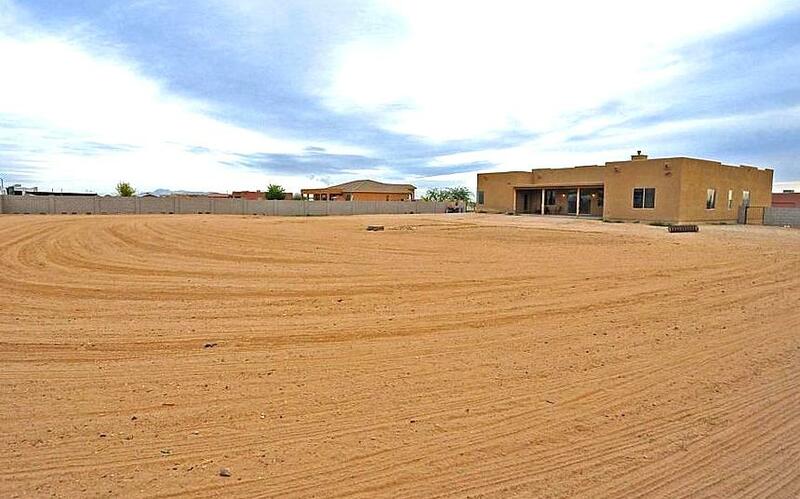 You’re certain to get a lot of home for your money in Buckeye, AZ. 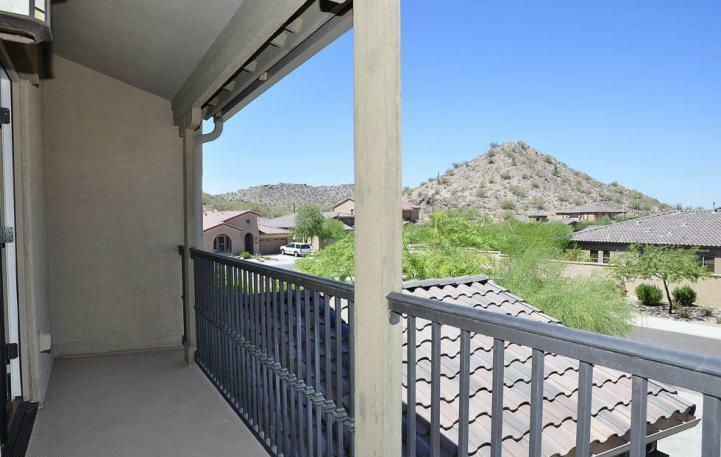 The majestic view of the White Tank Mountains from every vantage point creates a unique and unparalleled landscape. 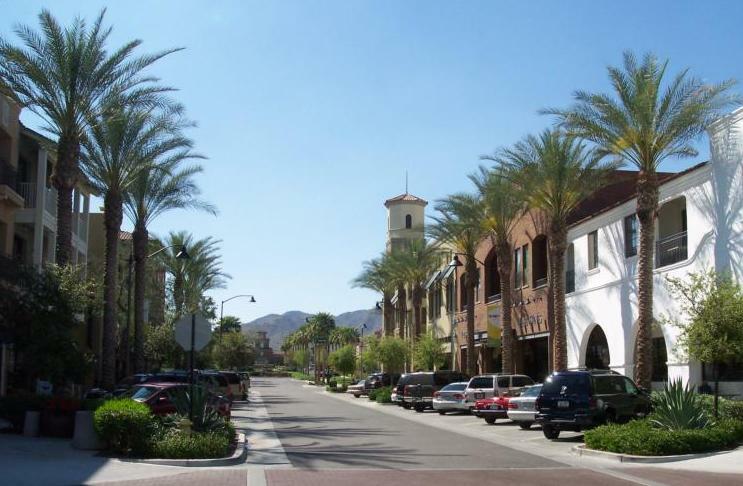 Town planners project that it will take at least 30 years for the nearly 600-mile planning area that stretches from almost Wickenburg to Gila Bend, the Hassayampa River to Perryville Road, to be built out. 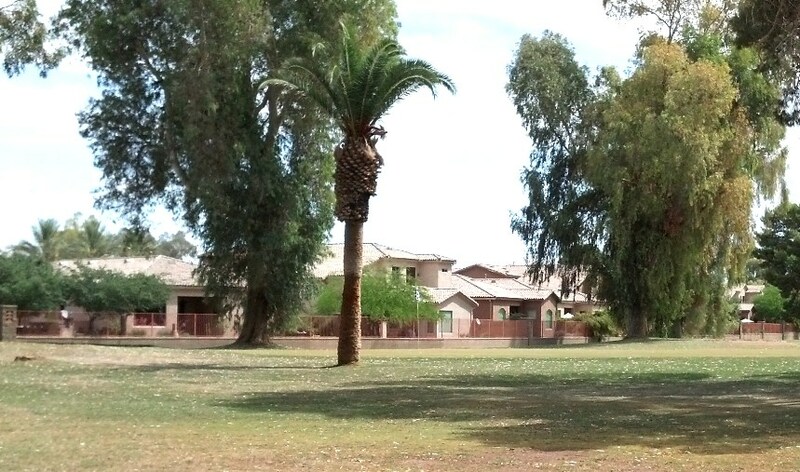 Currently there are over 240,000 homes planned in Buckeye. 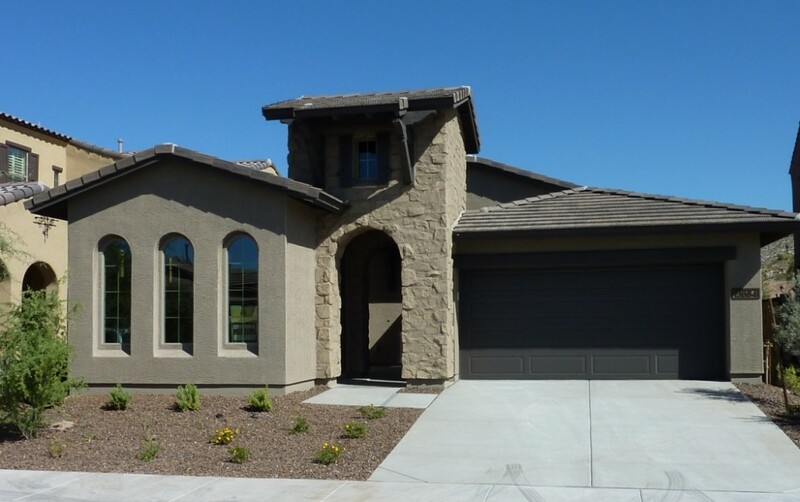 Whether you’re searching for a Home on the Golf Course, a New SPEC Home or a Home with an RV Garage, you’re certain to find some great home options in Buckeye, AZ. 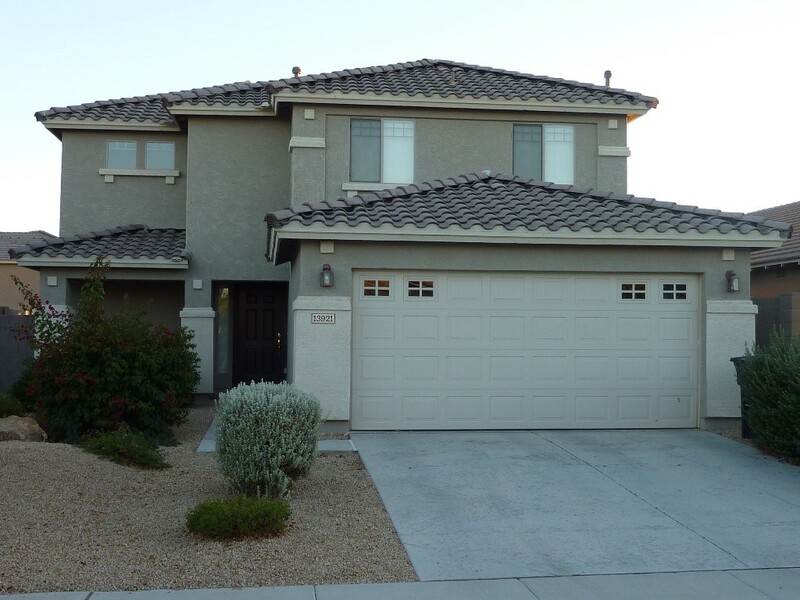 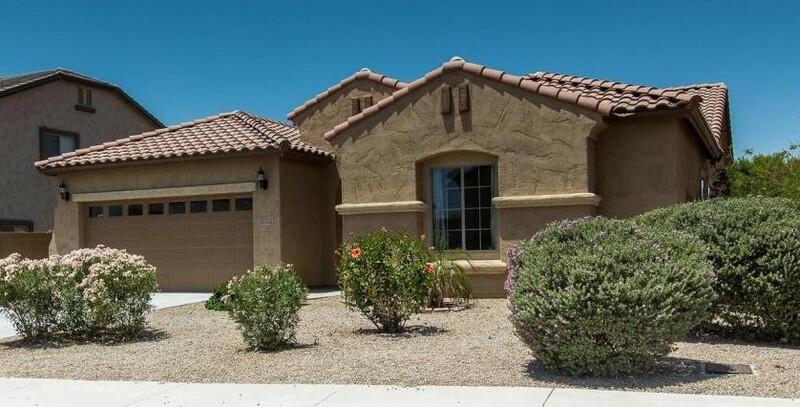 We’ve made searching Homes for Sale in Buckeye, Arizona as simple as a click of your mouse. 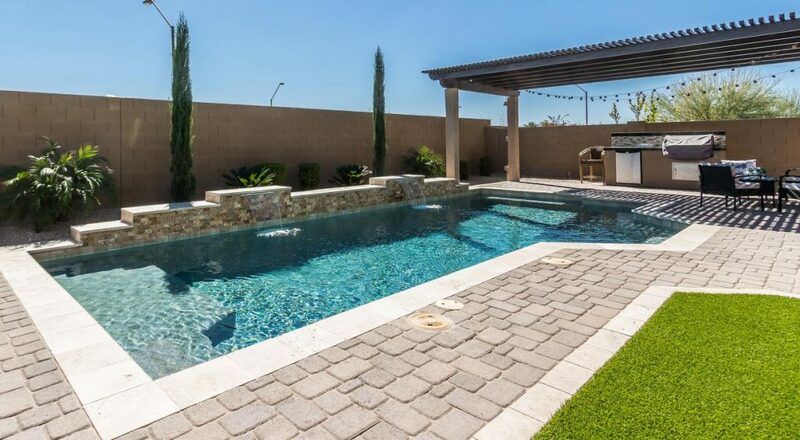 Homes searches are broken down into popular search categories such as Homes with Pools, Homes with Mountain Views, 3 Bedroom Homes or Single Level Homes, just to name a few. 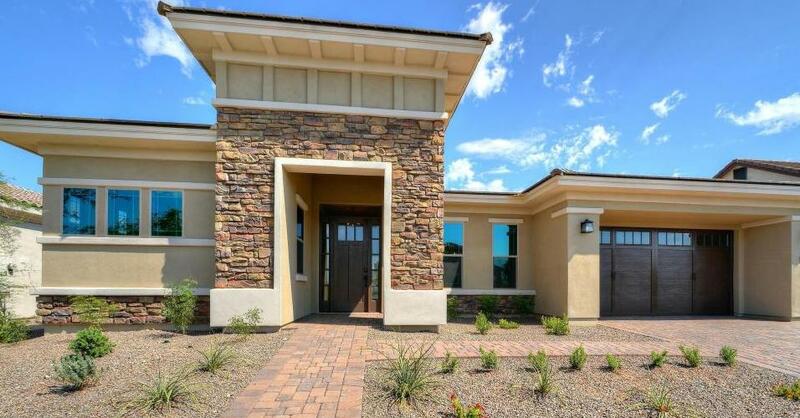 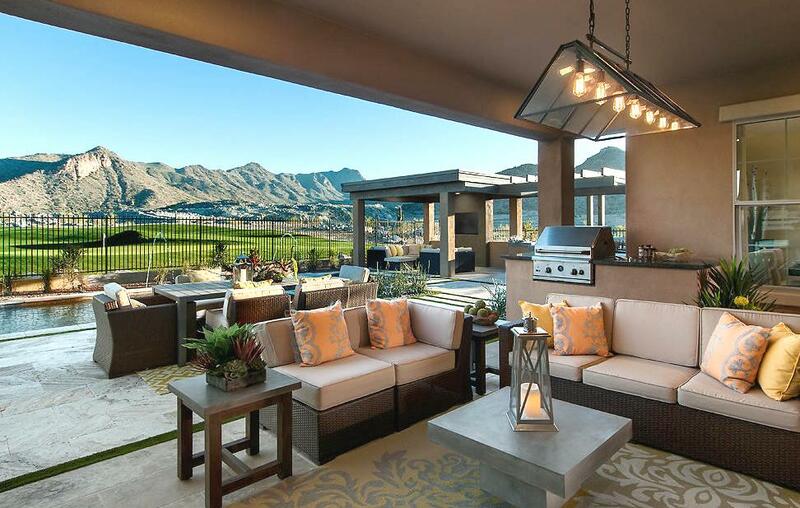 You can also search some of the more popular master planned communities in Buckeye, Arizona, such as Verrado, WestPark, Blue Horizons, Sundance, Tartesso, Sundance Active Adult, Festival Foothills, Windmill Village and Sun City Festival. 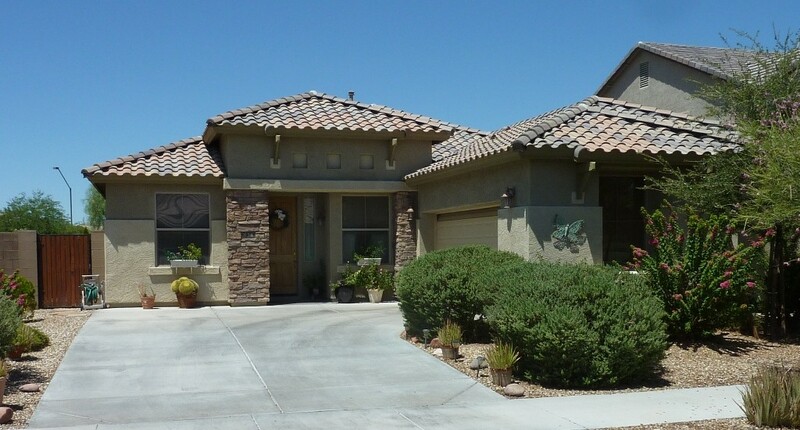 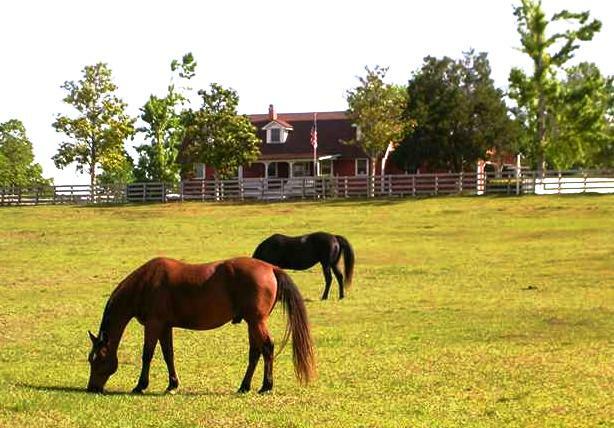 These popular master planned communities offer a wide range of home options and plenty of community amenities. 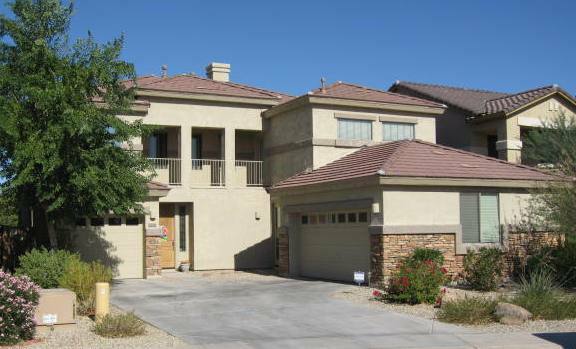 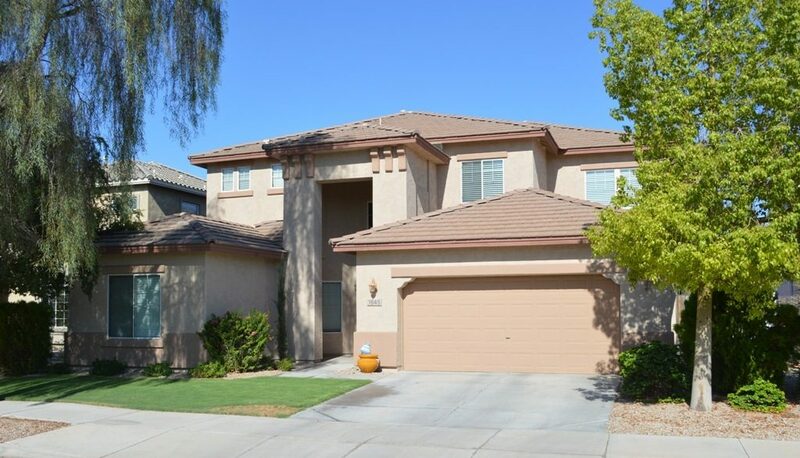 View ALL Homes Listed for Sale in Buckeye, Arizona Here! 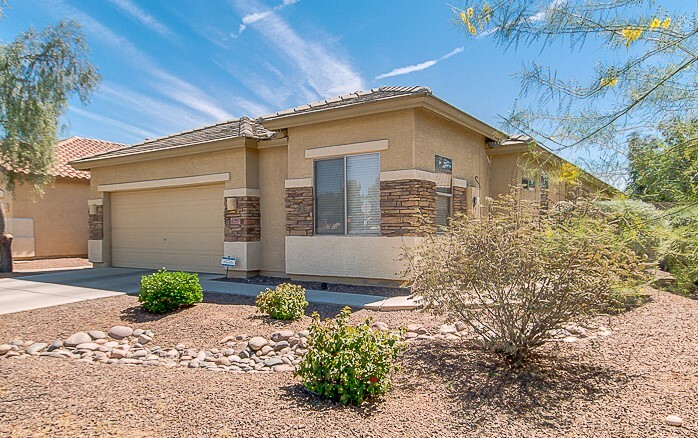 If you need help finding the perfect home or when you find your perfect home in Buckeye, AZ, be sure to call Tony & Cassie Sherman with Arizona Team Realty at 623-826-1597 to see it in person, write up offers, negotiate terms and help get your transaction closed!